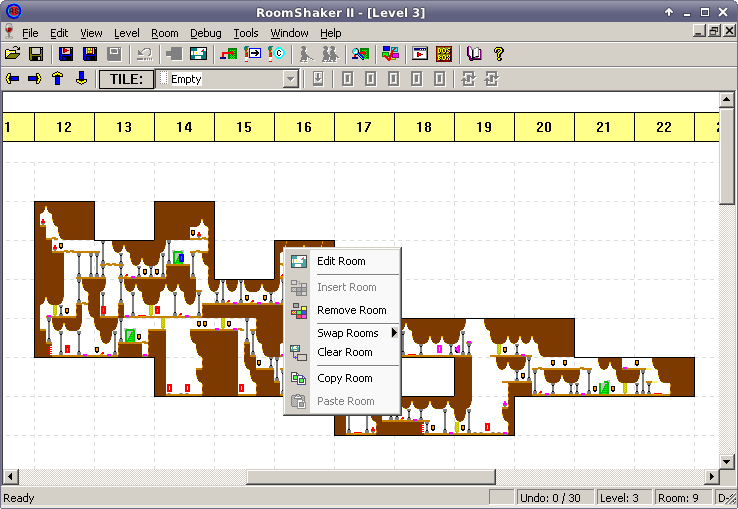 RoomShaker II is a modern Prince of Persia 2 level editor for Windows. Its official website can be found, via the Internet Archive, here. 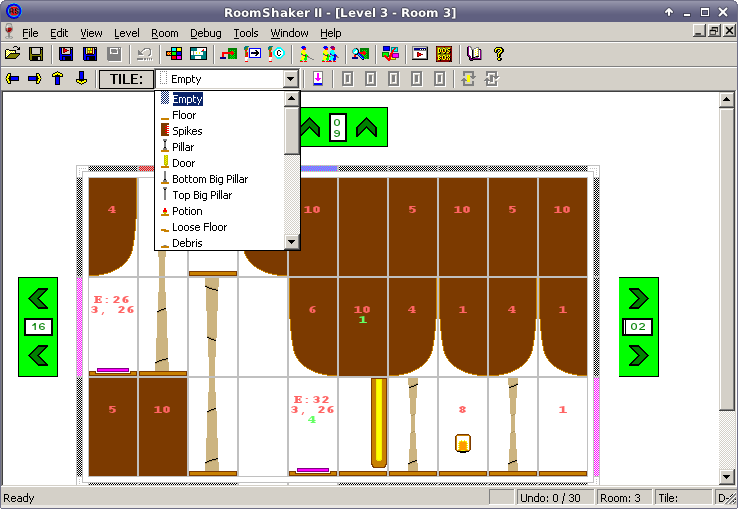 Version 1.15 was released by Brendon James on 6 June 2010.